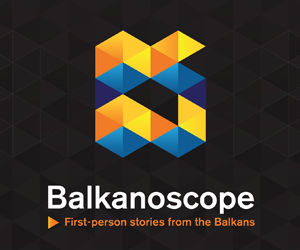 PRISTINA/BRUSSELS – The government of Kosovo has imposed 10% tariffs on goods comming from Serbia and Bosnia and Herzegovina, Balkan Insight reported. “For the first time in our new history as a country, we have imposed customs tariffs on all the products made in Serbia and Bosnia and Herzegovina, excluding those of international brands,” stated Prime Minister Ramush Haradinaj. 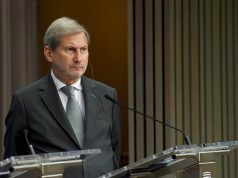 According to him, the reasons for the decision are “illegal obstructions and threats from Serbia against innocent people of Kosovo”, directed at citizens who join the Kosovo Security Force. “Serbia is spending a huge amount of money to damage the state of Kosovo and a big part of this money is coming from our market,” said Deputy Prime Minister Enver Hoxhaj. The tariffs were also imposed on goods from Bosnia and Herzegovina, another country in the Balkans that does not recognize Kosovo’s statehood, nor its documents. Balkan Insight reminds that Serbia is Kosovo’s biggest trading partner when it comes to imported goods. The decision is bound to reflect negatively on the budget of Serbia’s companies. In responce to the decision, Maja Kocijačič, EU Spokesperson for Foreign Affairs and Security Policy, requested an urgent clarification. 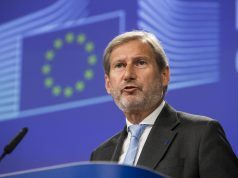 “These measures are a clear violation of Kosovo’s obligations under CEFTA. 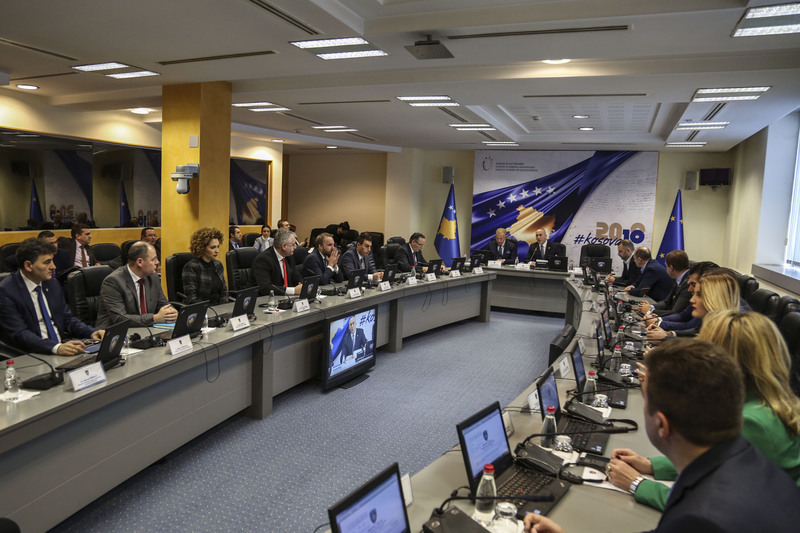 We expect Kosovo to comply with its CEFTA obligations and revoke the measures, so I think that this is a very clear position”, Kocijančič stated. 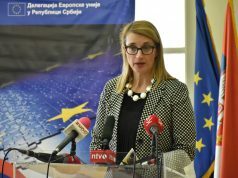 She added that this decision undermines regional cooperation, including Regional Economic Area, and is not in line with the principles that underpin EU-Kosovo Stabilisation and Association Agreement.